At the end of the day, there are just four ways to grow group business as a caterer or hotelier. Improve the effectiveness of the processes in your meeting, hotel, etc. Upselling and cross-selling address the third way — and a slight increase can go a long way. Think about how many guests you serve in a given year. If you were to add one dollar to each of them, what would that add to your bottom line at the end of the month, quarter, or year? Thinking this way starts to paint a picture of the potential impact of effective F&B upselling techniques. In this post, we’ll explore proven upselling and cross-selling strategies, laying out tips and ideas that can help your catering business or venue drive more catering revenue. 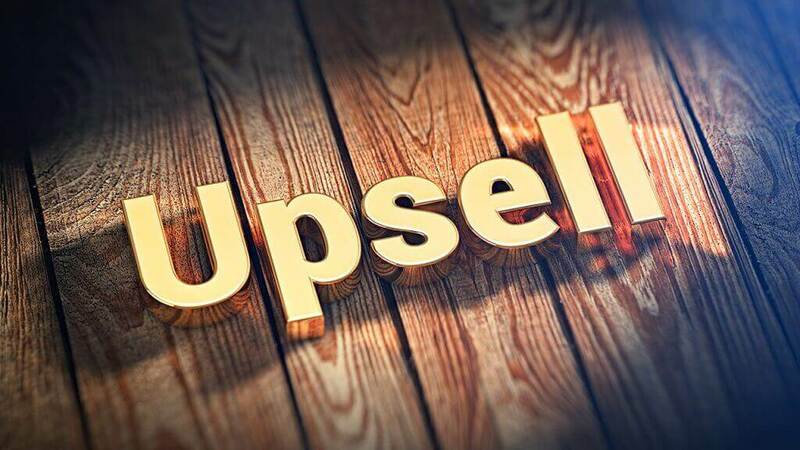 What is Upselling & What is Cross-selling? Upselling is selling a more expensive and upgraded version of an item that was originally ordered, such as suggesting a more expensive cut of meat or a better vintage wine. It can also pertain to the service level or type, such as offering continuous F&B service throughout the day as opposed to set meal times. Upselling and cross-selling can be extremely profitable for you as the sales person and for your business. The key to both is showing a client the value in the “upgrade” and upping the final purchase slightly. 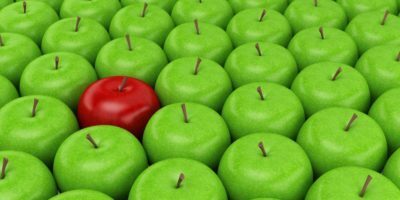 If you and your staff aren’t trained on effective ways to upsell or cross-sell, you run the risk of either offending clients by being too pushy or leaving money on the table that could have otherwise padded total value. Either option can be costly.